I’ve been very fortunate to have visited Disneyland Paris and Walt Disney World of the Christmas season quite a few times in my life. 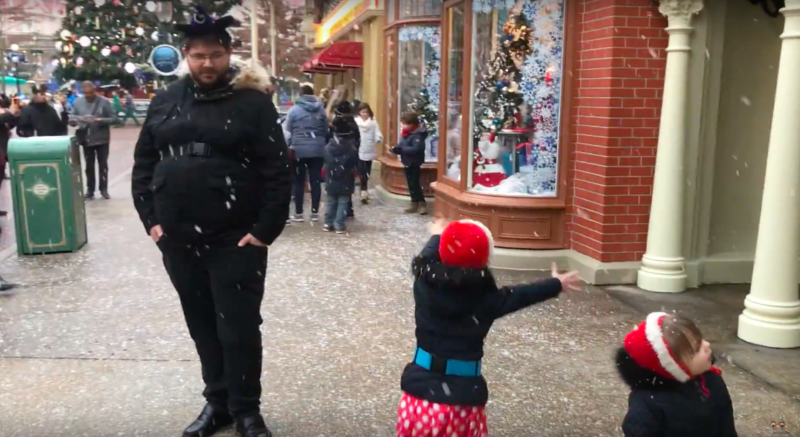 Most recently was when we took the girls to Disneyland Paris in December, a trip that they had no idea about! 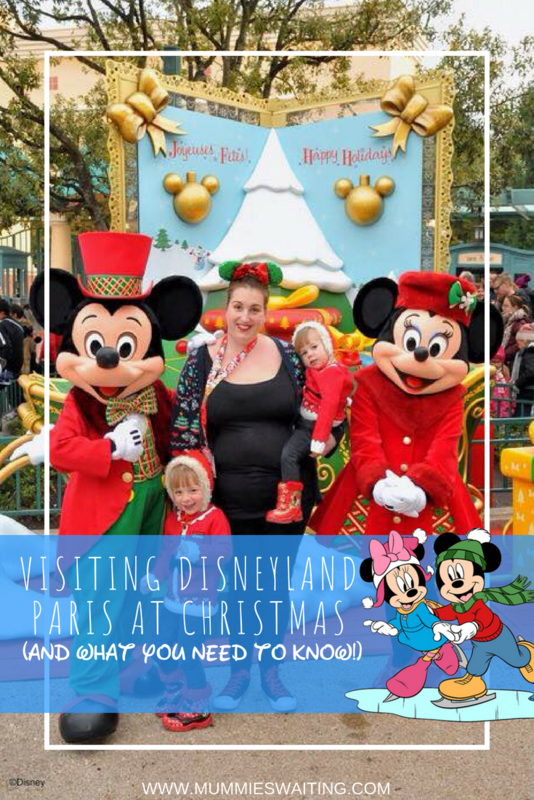 If you are reading this post I’m guessing you are thinking about booking a trip to Disneyland Paris for this years Christmas and are worried about weather, crowds and what to do about taking presents, don’t worry, I’ve got you covered! Whats the weather like in December? But not freezing, January to March has been a lot colder over the past few years and even that is doable. What can I do to make the most out of my trip? Pack layers, if you are hot you can wear less and if you are cold you can wear more. Don’t forget to plan extra stops too! Head into Studio 1 or down Main Street and grab a famous Nutella muffin and a hot chocolate, giving yourself time to warm up before you back head out can really make a difference to how the rest of your day will go. Take waterproof shoes. If it does snow (or rain lots!) you will be really glad you did. Walking is something you will do a lot of a Disney so a good pair of comfy waterproof shoes is a must. 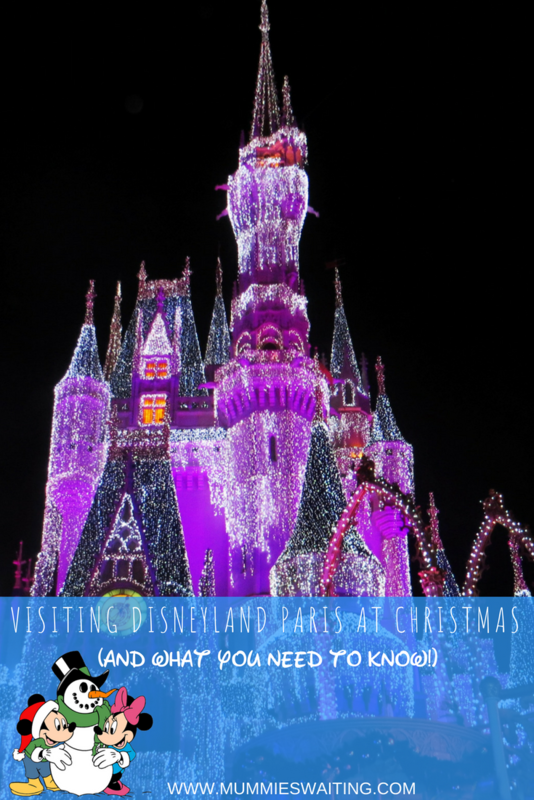 What are the crowds levels like in Disney at Christmas? Busy and some of the highest! But they are also usually on par with times like halloween and other special occasions. If you have a choice in dates, try to pick one when the English and/or French schools aren’t off. Even with one country less you’ll see a change in crowds. Plan before you go. Make a ‘must do’ list, anything you really want to get done, do that first and stick to it. Everything else is a bonus. Arrive early. It’s seams simple but things like the Christmas lights switch on and parade will get really packed and harder to see. If you want to get a great spot arrive an hour before the show starts. Make the most out of Extra Magic Hours (EMH) and Evenings. EMH is only open to Disney hotel guests, so you will get far more done in this 1-2 hours, similarly in the evening tree lighting and parade times, rides will be quieter so make the most of this time if you can. Don’t forget to book your meals. Restaurants (especially character ones) will often be turning guests away at the door. Save yourself disappointment and book 60 days before you are due to go. You can always attempt to change your reservations once you are there. 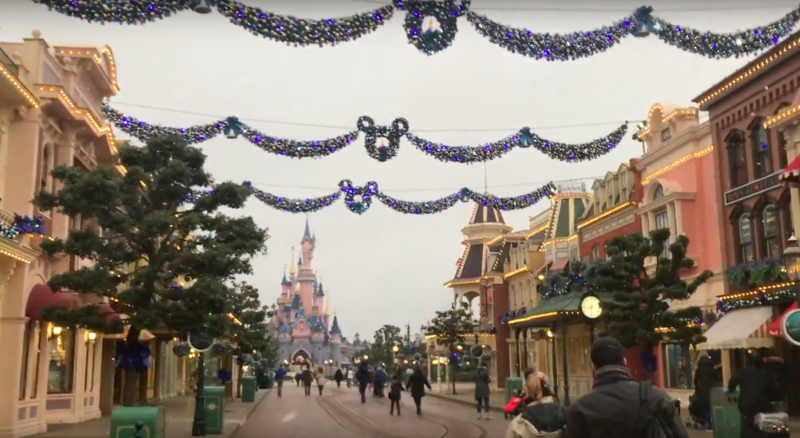 What do people do about presents on Christmas day if they are going into the parks? This one is really down to personal choice. But I can still give you ideas of what we’ve done in the past. 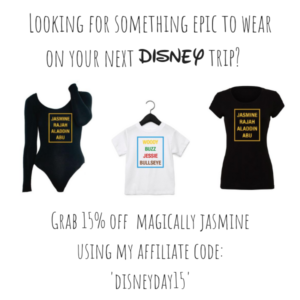 Make Disney part of the present! 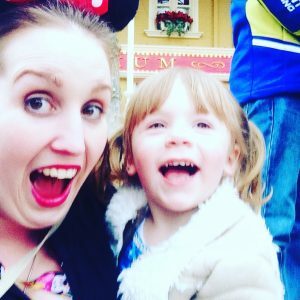 If you are going close to Christmas or your children are older and understand, why not make Disney part of their presents? 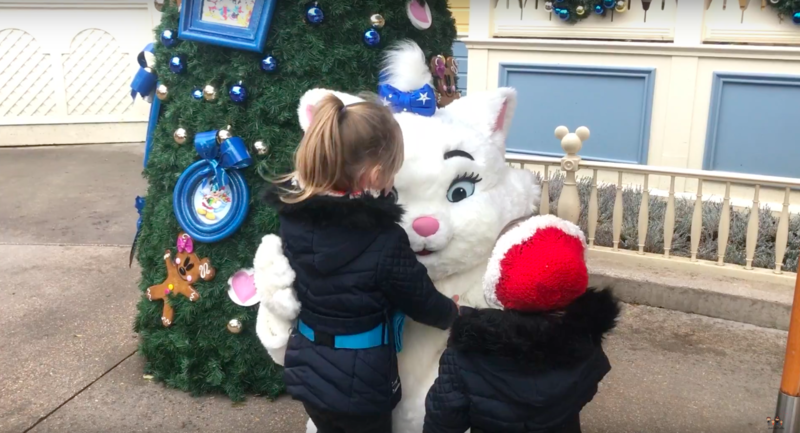 You could remind them on Christmas day by inviting them to a meal with the characters or princess for the day as a little extra treat! Take 1-2 gifts to open on the day. A lot of families take 1-2 gifts and open these on Christmas morning, the rest of their gifts will be at home for an exciting special Christmas when they return to get rid of those Disney blues! Gift spending money! 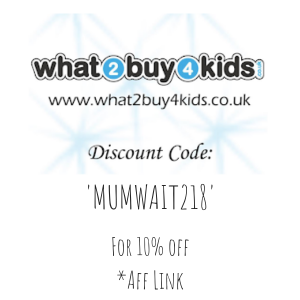 Another great idea is to give the kids/your other half spending money on the day and let them chose their own gifts from the shop. 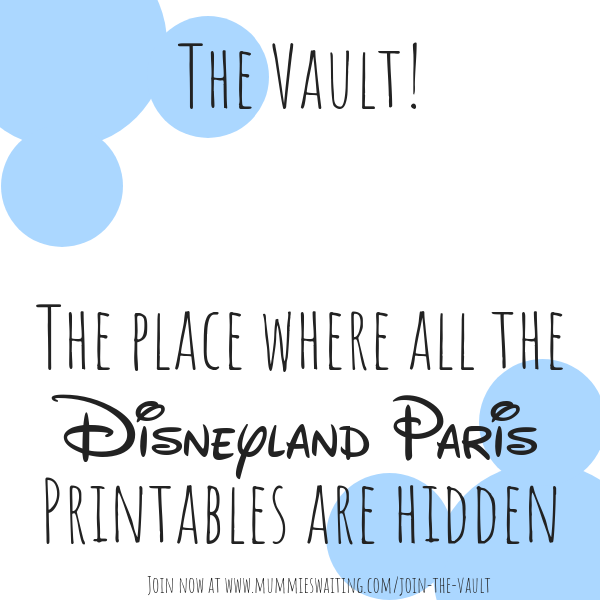 If your kids are little, you can print out fake ‘Disney’ money and give it to them while you hold on to the real stuff!